Claudia, one of our Duty Managers of Cape Town visited Kenya in the beginning of March 2018. She brought back many ideas of what to do and what to see in the beautiful country in East Africa. If you don't want to miss out on the adventure stuff to do in Kenya "The Forest" is a must. Basically, it is an adventure centre situated in the green heart of Kenya. Getting there was already an adventure for me. In the morning I arrived from Mombasa. 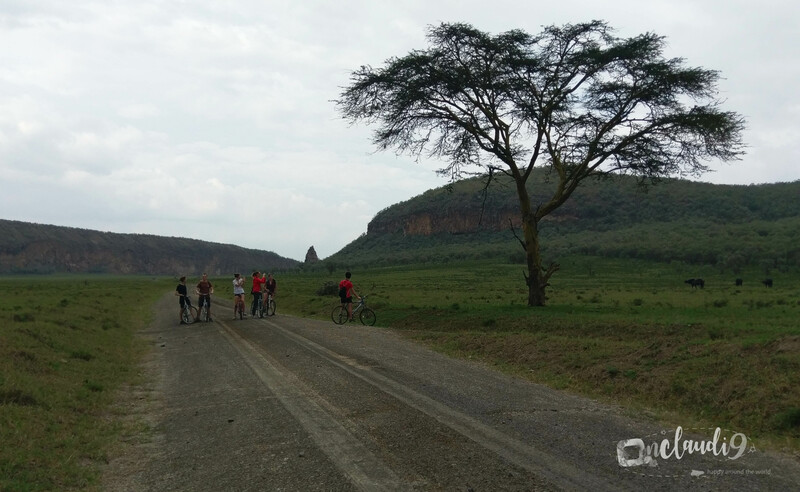 Together with my friend Kevin, a Kenyan and super tour guide, we headed straight to the outdoor spot that is about 1 hour away from Nairobi. The fact that Mombasa is 50 meters above sea level and 'The Forest" is about 2400 meters above sea level made me experience altitude sickness for the first time in my life. What that is you ask? Well, if you change locations with different altitude to quickly you might suffer from fainting and nausea. Fortunately, it didn't take me too long to recover, so eventually I could start doing the fun stuff they offer. I went for zip lining but you can also do paint ball, mountain biking, archery, horse riding and fly fishing. 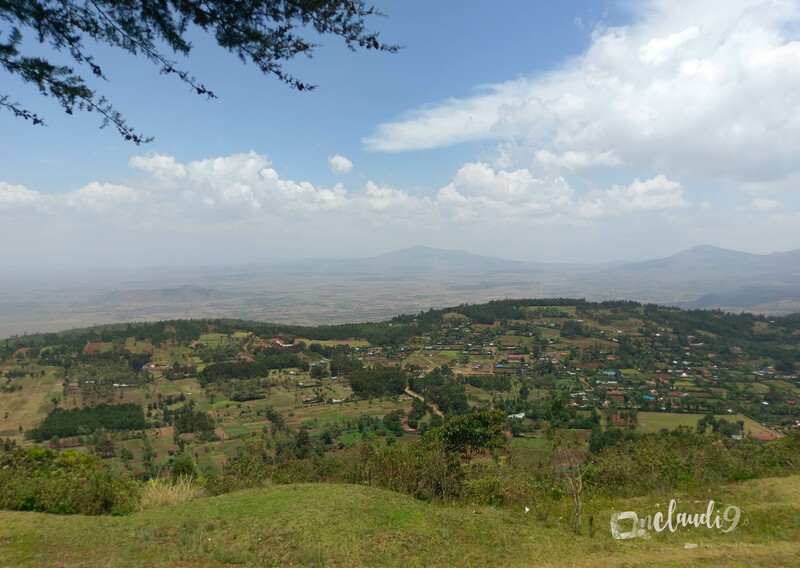 It takes an 2 hours drive from Nairobi to get to Lake Naivasha, the Great Rift Valleys highest fresh water lake. The fact that it is fresh water doesn't mean that it is a perfect spot to enjoy water sports and swimming as you might meet some dangerous friends in there. 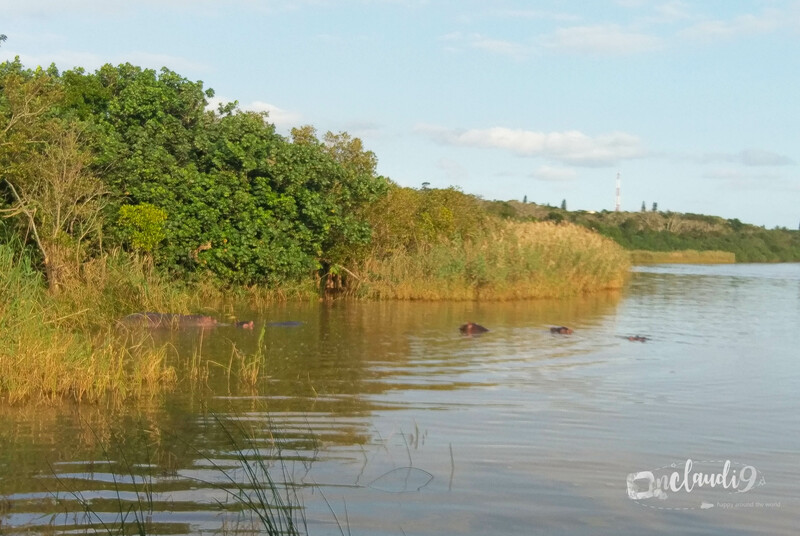 That's why Lake Naivasha is a perfect destination to spot hippos and crocs on a boat safari. Furthermore, it is ideal for bird watching, fishing, rock climbing, hiking and much more. We also visited Lower Gorge, which is a volcano gorge with an super impressive and unique shape (design? structure? @ Nats don't know what is the right word to use). Walking in the gorge is a great experience. You will see hot water springs, stunning rock formations and several hot and cold waterfalls. Did you know that almost 50 % of Kenya’s energy is generated by Geothermal energy that is released due to volcanic activation? There is a geothermal field next to Hells Gate National Park - super impressive to see all the hot steam released by the earth. Even the national park animals knew about this natural heater long ago. On chilly days, they warmed themselves with the hot steam.